Promo Codes For The Best VPS Hosting Companies. What’s The Difference Between a Host and a Server? The difference between a host and a server in the restaurant industry is easy to see by simply watching how a host and a server interact with customers. However, it is not as easy to distinguish the difference between a host and server in the computing world. In fact, many computer novices interchange the definitions of a computer server and a web host. In the debate what came first, the chicken or the egg, the answer to the question in cyberspace is the server preceded the web host. Before the introduction of web hosting companies that promoted commercial enterprises, computer severs interacted with each other online. As the Internet exploded during the 1990s, web hosting companies began to emerge for managing the countless number of servers operating on a wide variety computing systems. The definition comes down to this: All websites, and that means every website on the internet, is located on a server somewhere in the world. A ‘host’, then, is a company that organizes large amounts of servers and will add your website to a server that they own (for a price). What is a Computer Server? This website is stored at a datacenter much like this one, which consists of thousands of interconnected servers. Computer servers emerged during the 1990s to handle the uploading of website pages to the Internet. Servers interact with each other to exchange digital data, from the reception of emails to the presentation of high-resolution images. Every server includes an Internet Protocol (IP) domain that gives the server a unique online address. If you type www.google.com into an online browser, the browser retrieves the unique IP for Google. Like web hosting services, there are several types of servers. A file server allows users on a network to store files securely. Print servers manage a network of two or more printers. Database servers process database queries in an order designated by the network administrator. An email server is the most recognized type of server that sends electronic mail messages across the Internet. Email servers receive electronic messages from client computers and then transfer the electronic messages to other email servers operating on the same network. Email servers provide one of the clearest differences between a host and a server. Web hosts offer different email features that depend on the configuration of the server delivering the electronic messages. Proxy servers function as go betweens that handle requests from client computers that want to use resources from other servers operating on the Internet. A client computer connects to a proxy server, requests a type of service (file, web page, secured connection). The proxy server then evaluates the request to simplify the handling of data. Proxy servers have evolved to act as web proxy servers that access content online, while providing users with anonymity. Several servers sending both hardware and operating system commands encompass the server family called platform servers. Large organizations run platform servers to handle large amounts of data at very fast data transmission speeds. An application server provides the infrastructure to devise web applications and create server platforms to run the applications. Application server infrastructures run on a thorough service layer model. The server offers a variety of components that a software developer accesses via an API. The primary function of an application server is to support the design of dynamic web pages. Operating as a carrier-grade platform, communication servers operate a large number of communications applications. A communication server permits equipment manufacturers to enhance the value at every level of the architecture of a computing system. 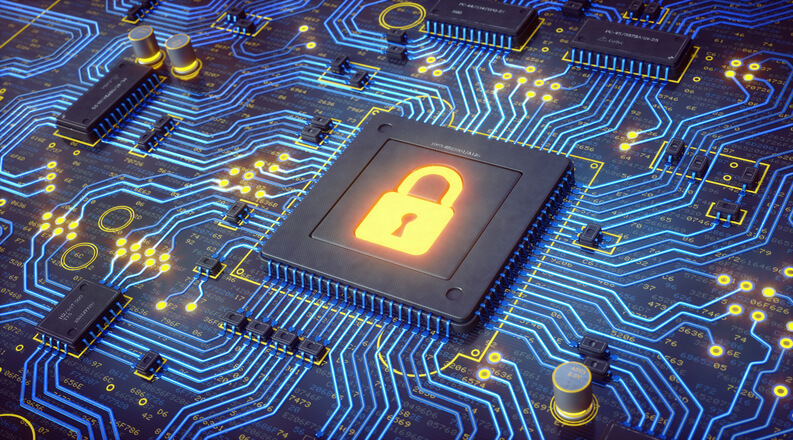 Hardware manufacturers, software developers, industry associations, and communication server vendors represent a part of rapidly growing communication server systems. A web host is a type of Internet hosting service that gives individuals and organizations access to the Internet. Web hosts create leased or owned server space for client use and offer online connections through a data center. Several clients can share server resources, which the web host allocates by offering different types of web hosting plans. Web hosts allow clients to create domains that give them access to the Internet. Many small businesses use web hosts at the start of their operations to save money and to grow their businesses slowly, but successfully. Before you consider signing up for a web hosting service, you should understand the different types of web hosts available to both individuals and businesses. For simplicity, let’s review four popular web hosting services. Web hosting experts do not recommend free web hosting for businesses that rely on fast downloads of information. You can share the same server with dozens of clients, which further slows down connection speeds. A free web host works best for individuals that do not expect to generate product or service sales. Hobbyist and review websites represent two candidates for free web hosting. As the name implies, shared web hosting involves the sharing of server resources among several clients. However, not as many clients share the same server as the number of clients that share free hosting server resources. The upside is sharing server resources spreads the cost of operating the server among the clients. On the other hand, you can experience slow data transmission speeds and less than stellar up-times. Dedicated web hosts connect one server with one client. This means you have all of a server’s resources to yourself. Faster data speeds and higher uptime rates make this web hosting option appealing for businesses and entrepreneur that want to sell more products and services. However, remember that you have the responsibility of taking care of server repair and maintenance issues. With collocated web hosting, the client purchases a server and keeps it secure at the web host’s data center. You enjoy full control over the server, which means you can add any scripts or applications that enhance the performance of your website. This web hosting option works best for entrepreneurs and business owners that have a strong grasp of complex computing topics, as well as the cash to afford buying and storing a server. It is very important to know what type of web hosting service your website needs. Moreover, your budget also determines where you sign on the web hosting service dotted line. 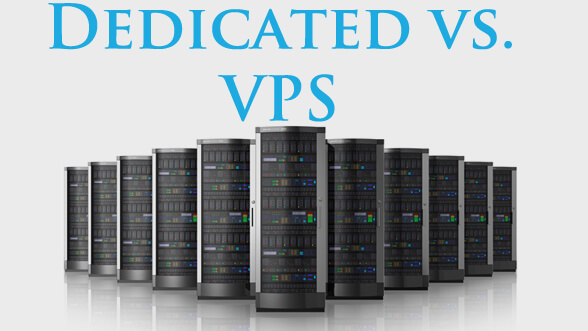 VPS vs Dedicated Servers: Which is Better? Is VPS Hosting More Secure Than Shared Hosting? VPS Web Hosting: Is It Worth It? What Kind of VPS Hosting Do I Need?